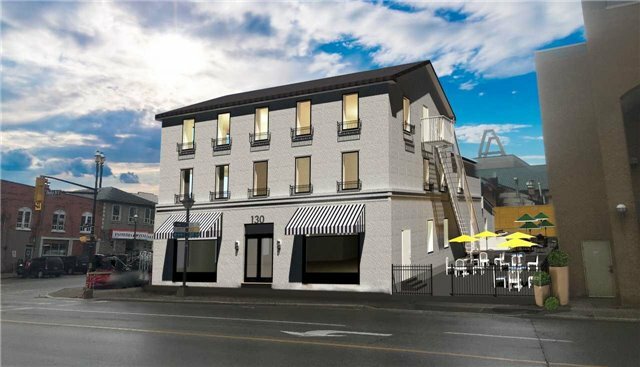 Incredible Opportunity To Place Your Business In The Heart Of Downtown Barrie. 1,742 Square Feet Of Space Is Available. This Space Has 1,500 Square Feet Of Patio Space Available Which Will Be Rent Free For The First Two Years Of The Term. Beginning The 3rd Year The Patio Will Be Charged Out At $10.00 Gross Per Square Foot And Will Escalate At $1.00 Psf Annually. Take Advantage Of This High Exposure Location And Be Close To All Amenities.